Hi again! Should I spoil it and tell you there will prob be one more post today? LOL Catching up feels great! Welcome back F Family! 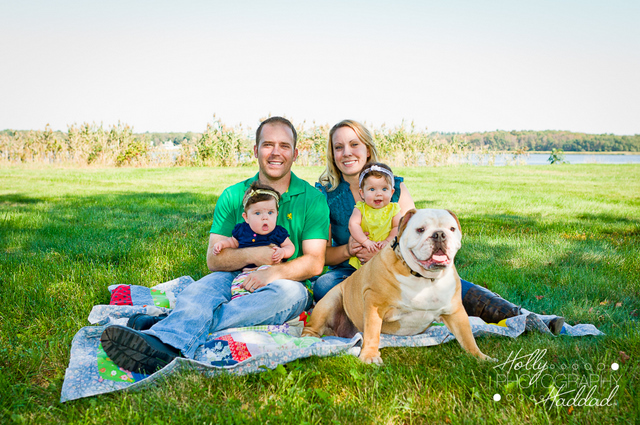 Another family reaching their third year of Holly Haddad Photography! I LOVE IT! I’d be nothing without my amazing clients! 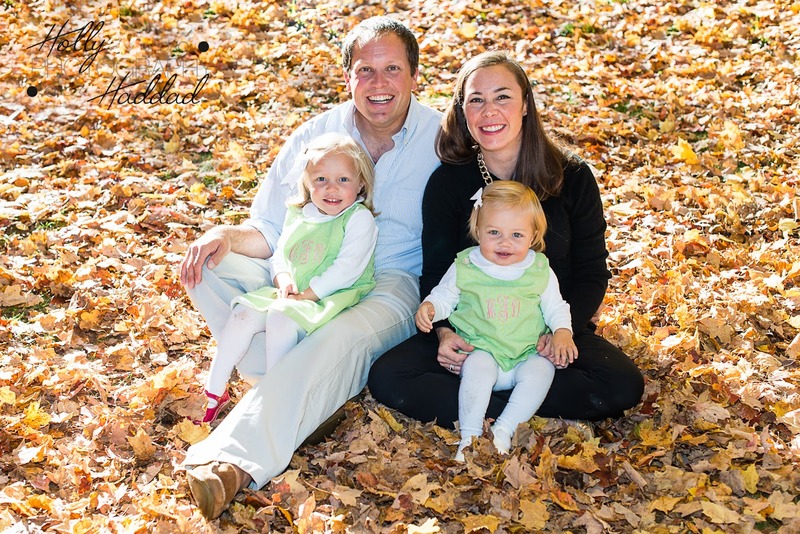 This beautiful family was shot in Easton at Sheep’s Pasture! Another awesome location for photos. These two lil munchkins always, SUPER cute! It’s so fun to watch kids grow and add in new siblings… and grow some more! I’m going to throw in a few “throwback” shots of older sister C… not sure if mom planned it, but the similarities are uncanny! Spring Shoot with Jessica & Jaclyn! Hopefully you enjoyed last nights storms and today/tomorrow’s gorgeous weather! Speaking of gorgeous weather… what a great day we had for Jessica & Jaclyn’s spring shoot! And what gorgeous little girls these ladies are turning out to be! Our first shoot seems eons ago! We met up at the beautiful Herring Run in Pembroke and shot the whole session before the rain arrived! Always a pleasure to shoot repeat clients! Thanks Jane! My apologies for not blogging away in the past few months! Obv lil Miss Elise takes up a large amount of my “free time” now… so to make up for it I have a bunch of great photos of awesome people from various shoots this summer! I have a BUSY fall coming up (half of my weddings for the entire season take place in the next 9 weeks!) so make sure to like Holly Haddad Photography on Facebook so you don’t miss any teasers or sneak peaks! First wedding of the season! Woo! We started out at St Louis de France where the beautiful ceremony was held, had a few formal stops, and finished up at Our Lady of Light for a fun reception! Sally looked amazing and Mark and his boys def had a fun time. Super excited for this years upcoming weddings! Jessica and Jaclyn are 1! Welcome back Jessica and Jaclyn! These lovely lil ladies had their second photo session with me a few days before their first birthday! Their first session can be found here. These two are so cute and even gave me a few smiles! What a treat it is to photograph these guys! You may remember Lily and Zoey from their first photo shoot over the summer. These two are totally precious and I’m sooo honored to be their photographer! I also went to high school with dad and he’s been with mom for forever, so it is always nice to see these guys again! Loved the outfits and the cornfield photos! You guys are fabulous! My last post for the evening is of some fresh meat! LOL – meet the B family! I was seriously enchanted by these little girls and their fabulous hair! The super cute sisters are Alyssa and Kate – and we had fun at their house getting some shots with mom and dad! Welcome back Luke, Jake, Ella… and Emma! Can you believe this October weather?! I’m not sure if anyone else has noticed, but eh, where is the foliage? LOL Normally we have a lot more color than we do now! Anyhow, a few weeks ago I got to get some shots of one of my favorite families! Luke, Jake, and Ella had a shoot with me last year about the same time as this year, but this year they added cousin Emma into the mix! 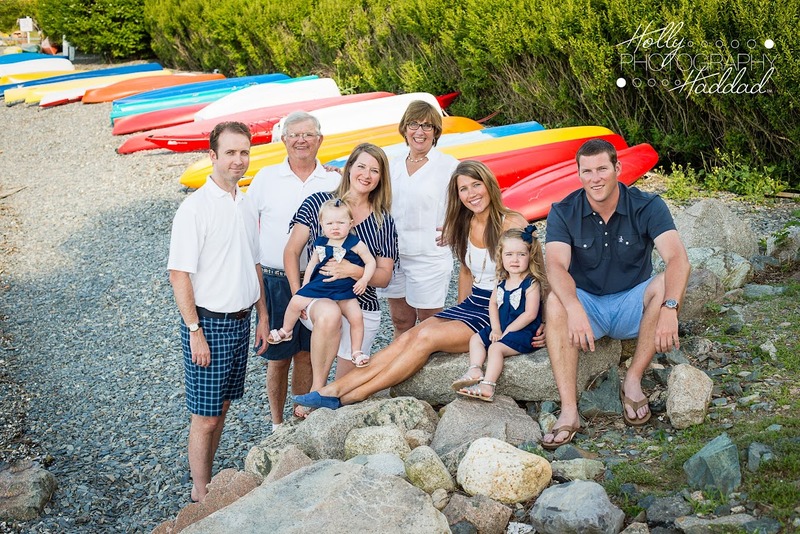 We headed over to Duxbury Beach and got some great shots of them in action… and boy do I mean IN ACTION. There was very little sitting still for this group! But I love all of the images we got that day! Thanks mom and dad for having me be your photographer again! I’m dying to post these photos! Jen and Vic, you may remember from our awesome engagement shoot at Point Judith, got married in September! Yay! What a beautiful wedding it was! The day was forecast to be rainy and yucky. So Jen’s mom hung FOUR sets of Rosary Beads outside for good weather, and, it worked! It was awesome out (a lil sticky, but awesome!)! 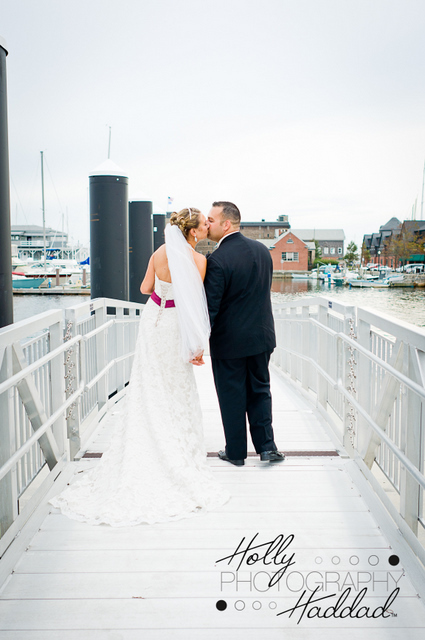 We started at Holy Name Church, continued on the Fall River Carousel for some photos and finished up at the Newport Marriott! What a great group of friends and family these two have! Big thanks to second shooter Marisa for helping me out!